Film, tape, and disks don’t last forever. They degrade/ decompose until the memories are lost forever. 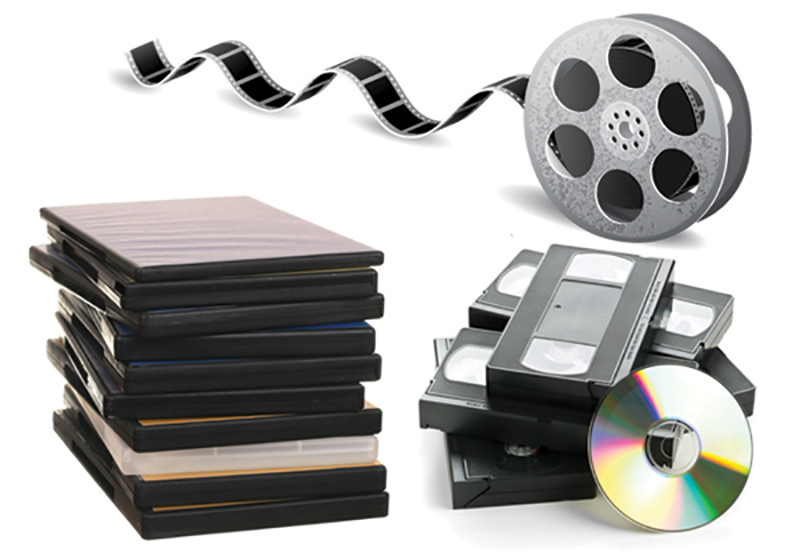 Why not secure your video memories by converting old home movies to digital format? I recommend Memorable in Northbrook, IL for its fantastic personal service and top-quality work. Once the conversion is finished, share a big bowl of popcorn while having a family “viewing” party!